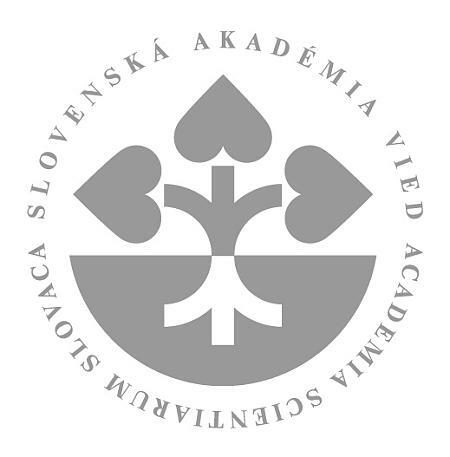 The mission of the Institute of Physics of Slovak Academy of Sciences, v. v. i. (IP SAS, v. v. i.) is to understand the physical phenomena at the macro- and the micro scale through experimental and theoretical research. Studies are realized both on our facilities, and in collaboration with leading European and world laboratories. 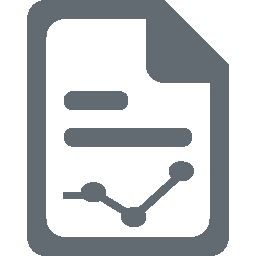 We focus mainly on materials research, nuclear and subnuclear physics, research of quantum information and complex systems. By the popularization of our results we want to attract and motivate talented young people to take up research activities. In cooperation with universities, we want to contribute to the improvement of the intellectual potential of Slovakia by good doctoral studies, to increase its global competitiveness and its ability to face the technological challenges of modern society. 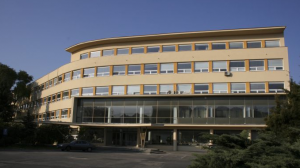 Institute of Physics, Slovak Academy of Sciences (SAS) was originally founded as Cabinet of Physics SAS on October 1, 1955. Professor D. Ilkovič, the co-worker of the Nobel Prize winner Prof. Heyrovský, was the director during the initial period. In 1957 the Cabinet was transformed into the Laboratory of Physics SAS and in 1963, Institute of Physics SAS was established. Finally in 2018 it was transformed to Institute of Physics SAS, v. v. i., more in History of the Institute.